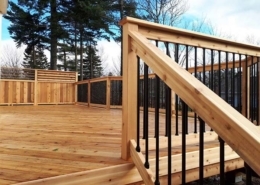 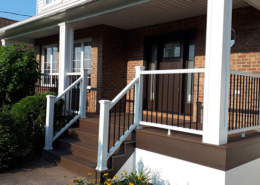 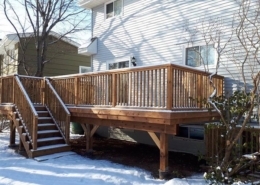 Frequent large family functions resulted that the deck space that was there had to go and a new space with improved design with the ability to accompany a larger number of people was foremost with this project. 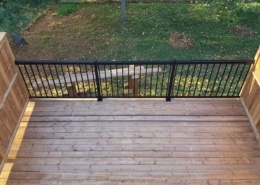 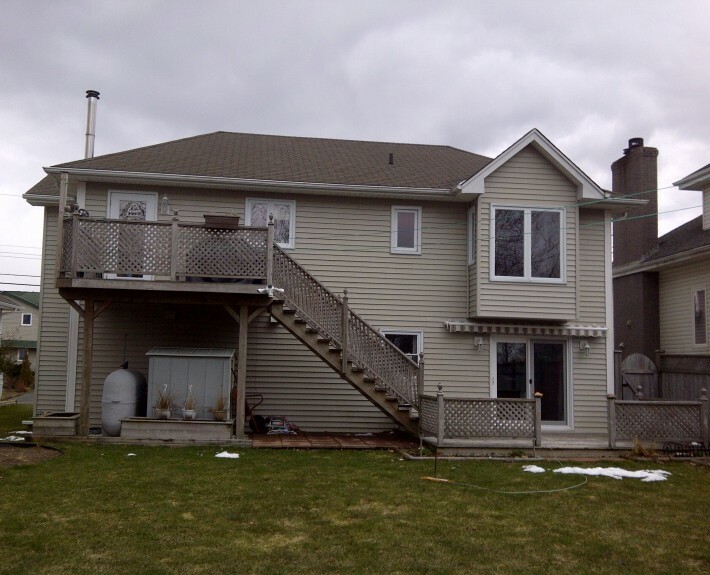 Upper level space for the barbeque and a large lower level space for entertaining connected by stairs with a landing solved the functionality problem. 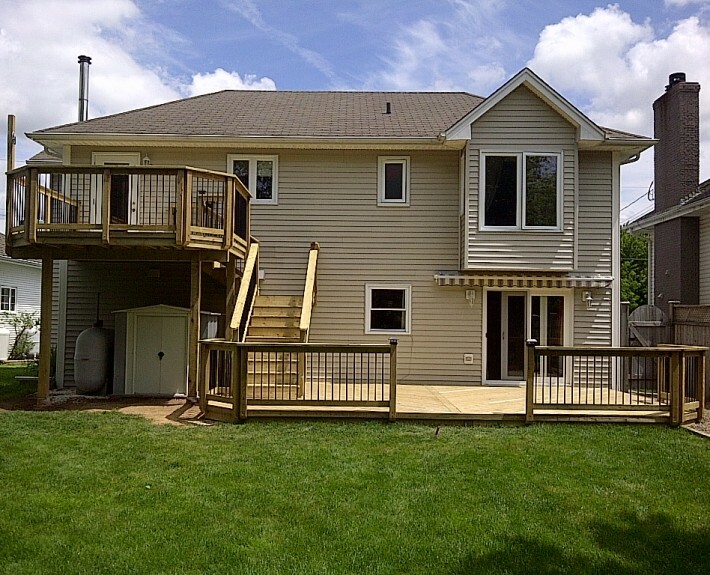 Now the family functions provide that space they needed and the custom design compliments the home.